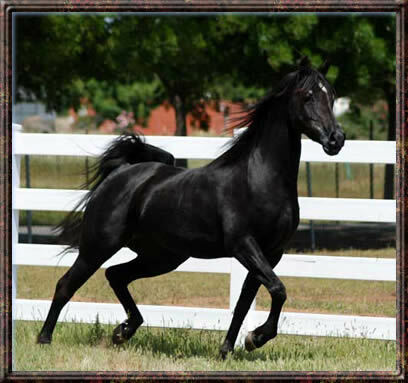 Arabian Horse Ranch, specializing in breeding the finest Straight Egyptian and Purebred Arabian Horses. We currently don not have horses available for sale. Please contact Arabian Horse Ranch.